The world is now questioning the ‘man's best friend’ title, after a video of a cat saving a boy from a savage dog attack in California has been posted on YouTube. In footage shared by the boy's father, Roger Triantafilo, the whole scene was captured by a home CCTV camera in Bakersfield, California. The 4-year-old boy was riding a bicycle on a driveway, while his mother (not seen in the video until later on) was watering trees nearby. 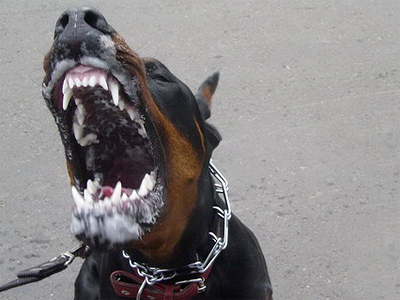 A dog is seen running up to the child from around a nearby parked car; the canine proceeds to bite the boy and drag him off his bike. 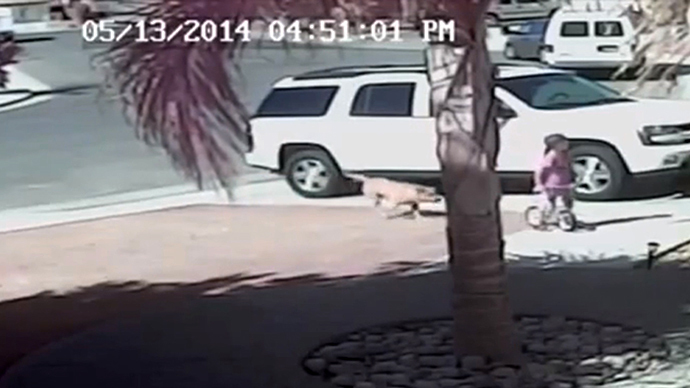 At that moment, a brave feline, Tara the cat, rushed to the rescue, attacking the dog and chasing it away. After the fracas, the cat returned to check on the boy, who was being attended to by his scared mom. "To have her, with no regard for her own life, fly at the dog to protect him - I've never seen anything like that," the boy's mother, Erica Triantafilo, told ABC News. 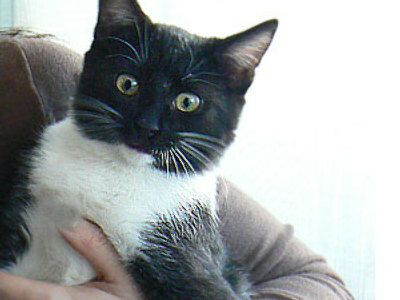 The child sustained several bites on his leg, which required stitches, but thanks to the cat was otherwise fine. A police spokesman later explained that the dog – a labrador-chow mix – did not like children or bicycles. The animal was placed in quarantine and its owners agreed to have it euthanized. The footage went viral, with the original video accumulating over 7,000,000 views on YouTube by this time, making the pet cat a national superhero. On Twitter the #HeroCat hashtag is breeding crazily. If dogs were still in the fight for Internet, Tara the #HeroCat just delivered a Mortal Kombat-style fatality. Now Tara’s fame is set to grow beyond her driveway heroics. Tara and her family will throw out the ceremonial first pitch at a minor league baseball game on Tuesday, the league reports. The home team Bakersfield Blaze are offering half price tickets to any fan bringing unused animal toys or unopened animal food to the game. The donations will go to a local animal shelter selected by the Blaze and the Triantafilo family. No word on whether HeroCat plans to toss a clawball, the feline version of a knuckleball.